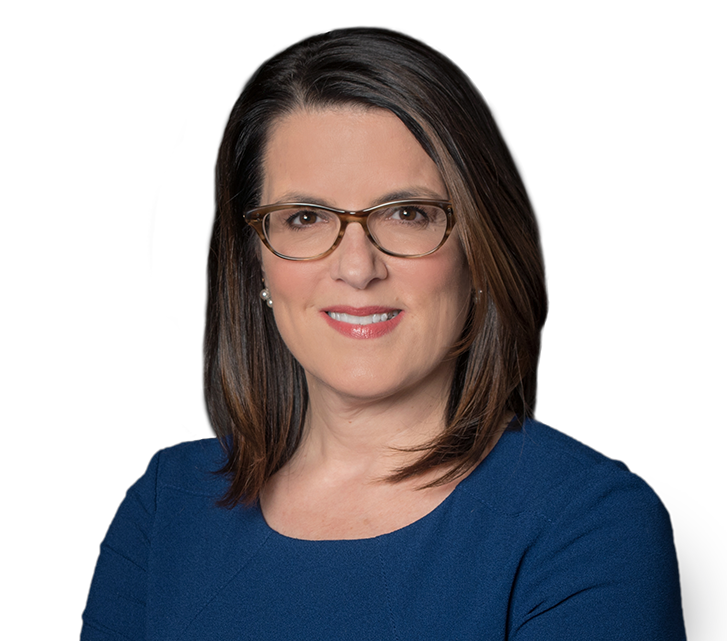 Feldman Shepherd is pleased to announce that attorney Patricia M. Giordano will be representing the New Jersey Association for Justice (NJAJ) on the Supreme Court of New Jersey’s Committee on Women in the Courts for the committee’s 2018 through 2020 term. The court recently approved Ms. Giordano’s appointment, which runs from Sept. 1, 2018 through Aug. 31, 2020. She is NJAJ’s first appointment to the committee. The committee monitors the nature and extent of systemic gender bias in the court system and makes recommendations to the Supreme Court to help ensure fair treatment for women in the courts. Its membership includes judges, attorneys, court personnel, and representatives from bar associations, private firms, state agencies, law schools, and others. “The concept of fairness is what drew me to law. When gender bias, whether implicit or stated, enters our courts, it taints the outcome for our clients. I am delighted to be a voice for equality and look forward to helping to boost women’s standing in the profession,” Giordano said. Giordano has held a number of executive leadership positions at NJAJ since 2010. She presently sits on the Executive Committee and co-chairs its Women Trial Lawyers Caucus. She is also a member of NJAJ’s Diversity & Inclusion Committee. 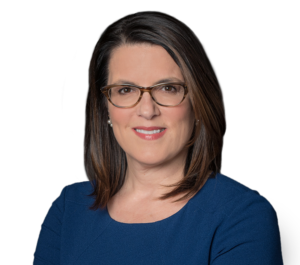 “As a firm, we are proud of the work Trish has done on behalf of NJAJ including, in particular, her advocacy on women’s issues,” Feldman Shepherd Shareholder Carol Nelson Shepherd. At Feldman Shepherd, Ms. Giordano’s practice focuses on birth and neonatal injury and medical malpractice cases.